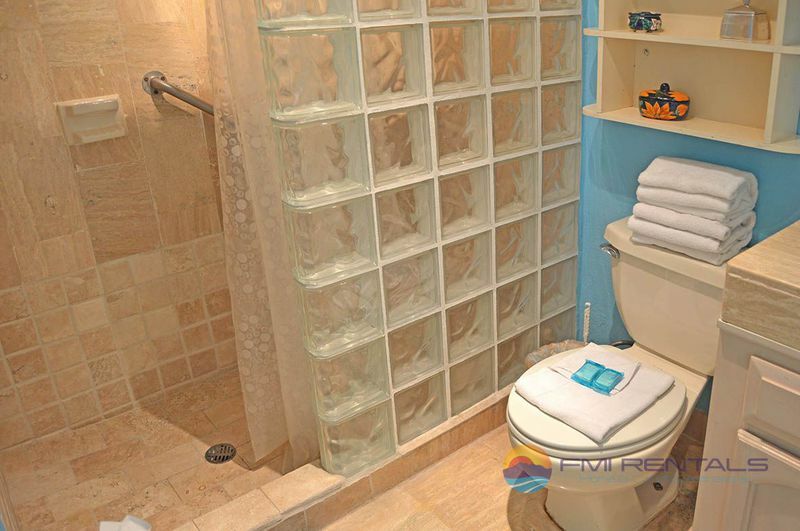 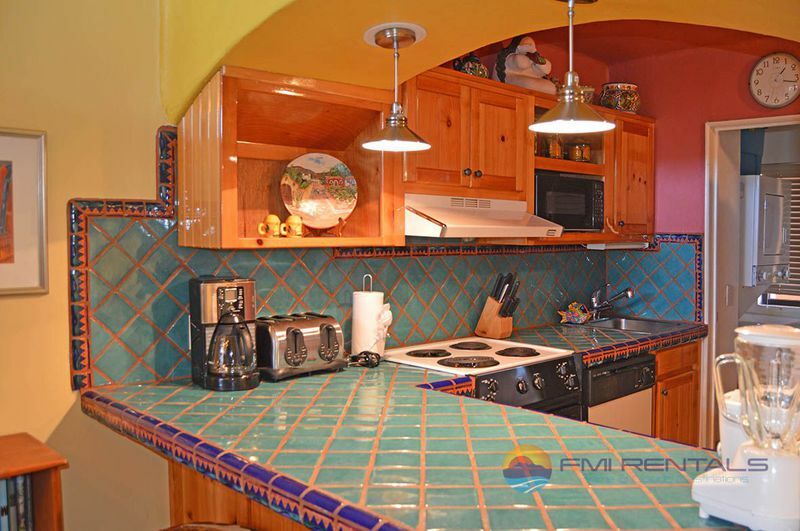 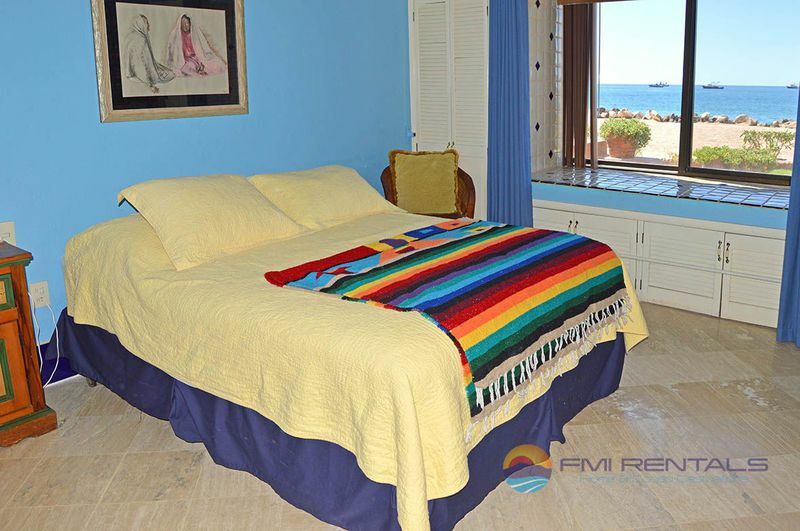 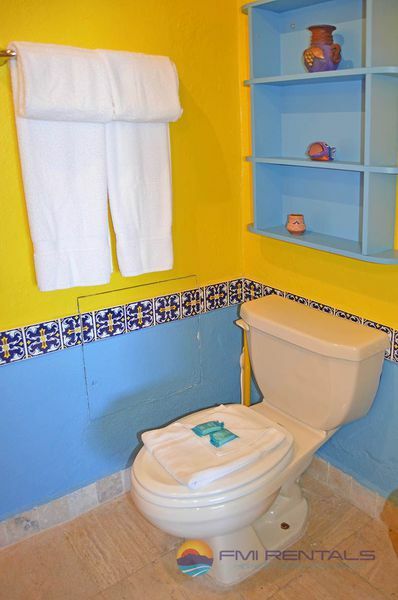 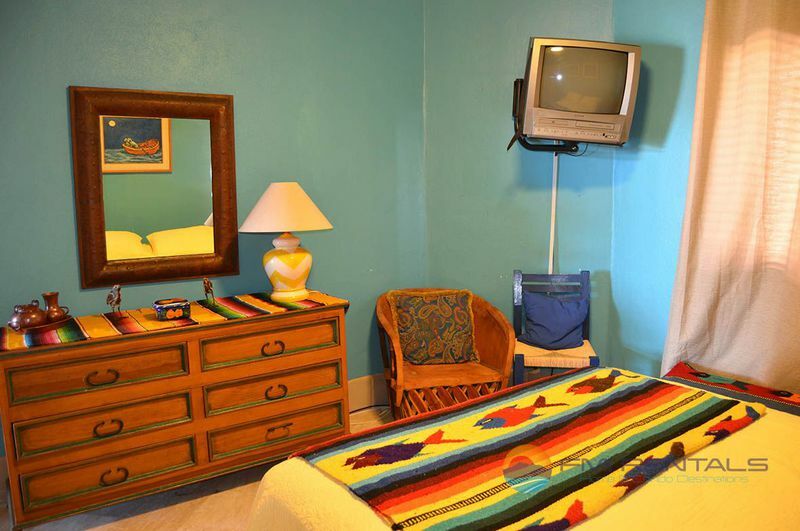 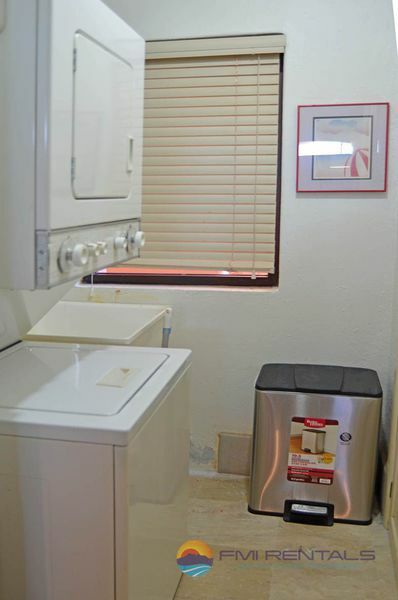 This is a beautiful two bedroom two bathroom condo located on the ground floor with beautiful ocean front view, big screen TV, fully equipped kitchen with everything that you may need for cooking, laundry room is available with washer and dryer. 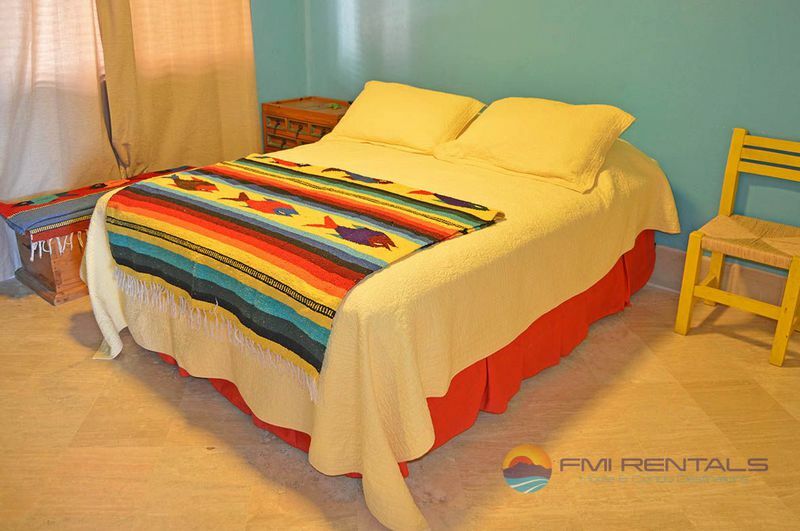 Comfortable full size bed in master bedroom and full size bed in guest room. 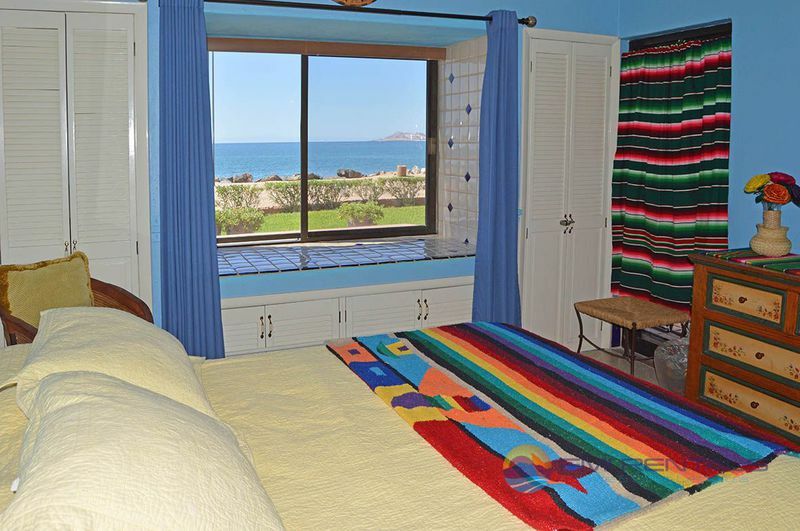 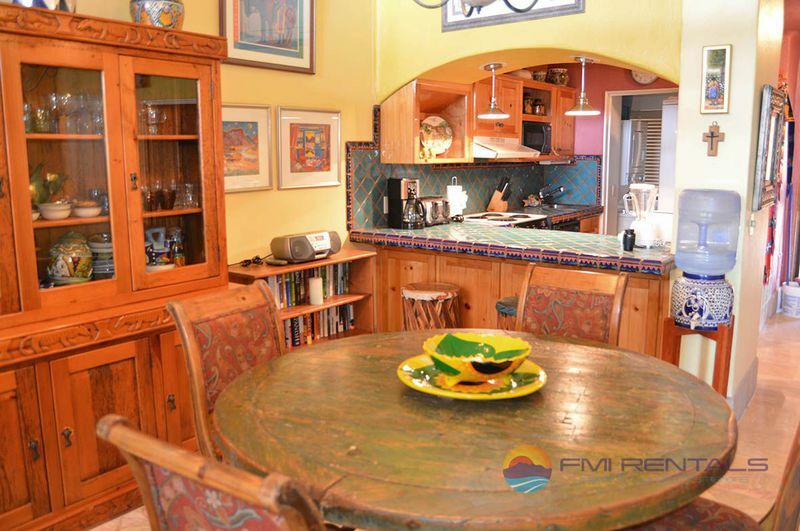 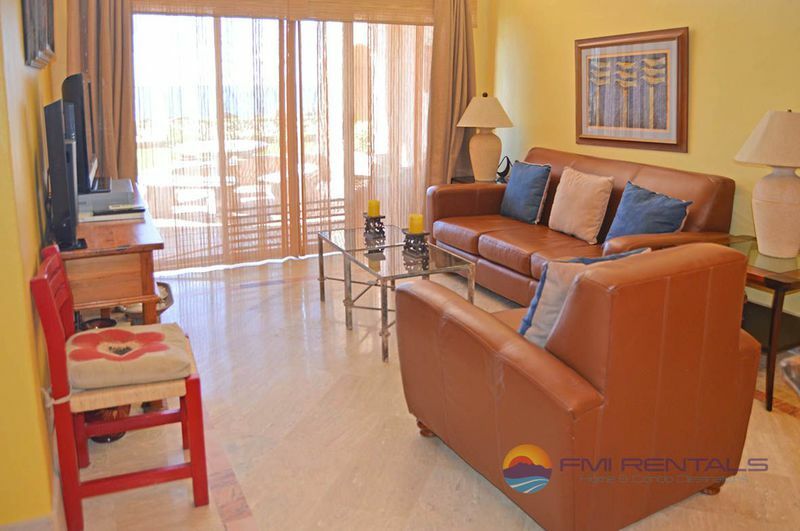 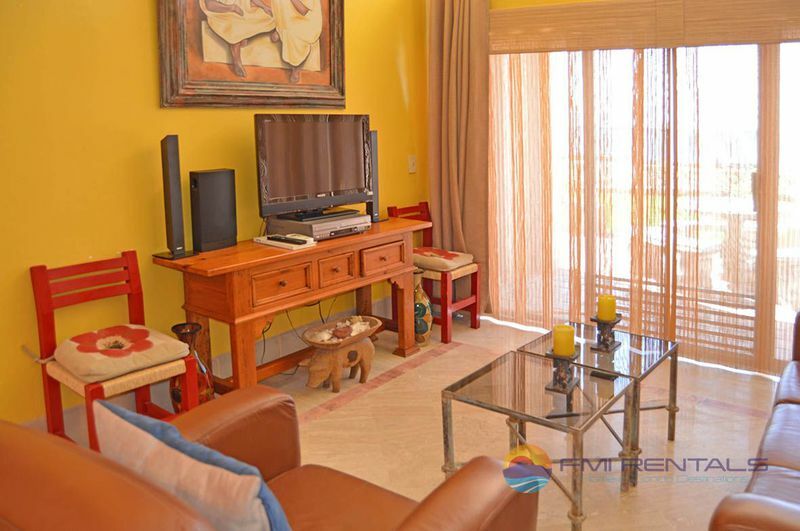 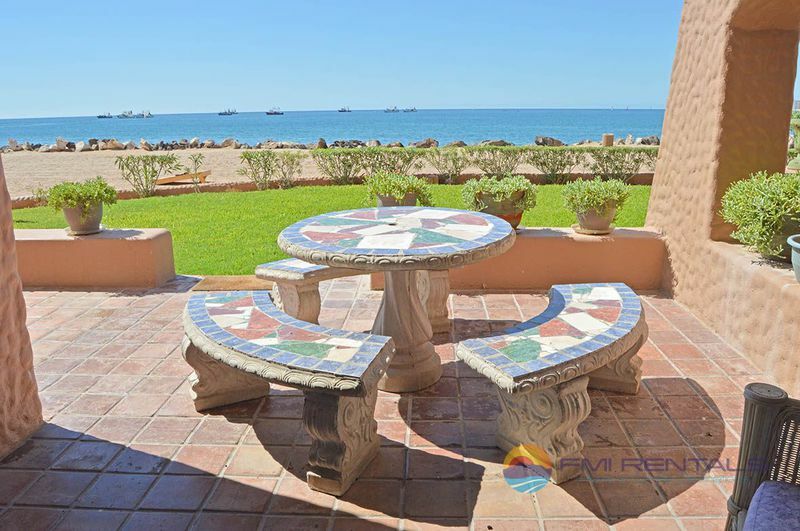 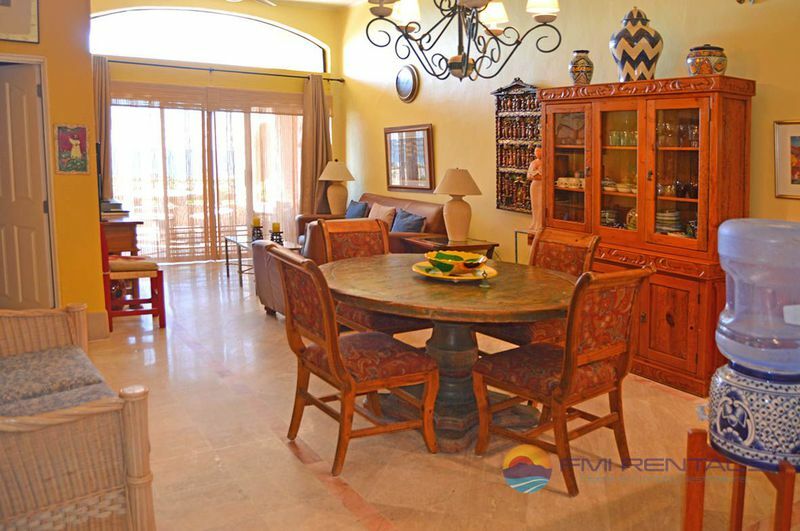 A spacious living room with a great view of the sea of Cortez from the comfort of your own private balcony.